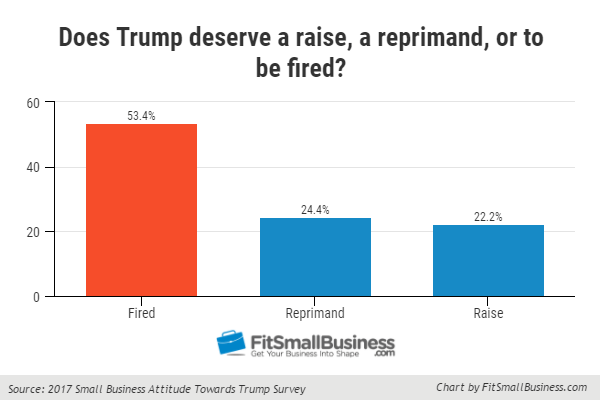 To use President Trump’s favorite phrase – small business owners are saying, “You’re Fired!” to the president. 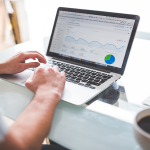 Fit Small Business used Google’s small business panel to conduct a survey of 1,000 small business owners. 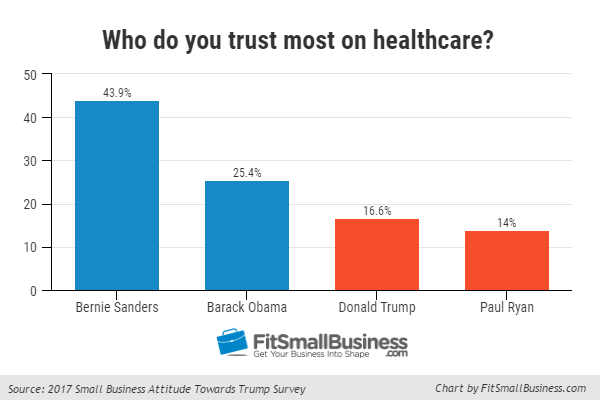 The survey ran from May 5-8 and occurred after the Republican healthcare plan passed in the House of Representatives. 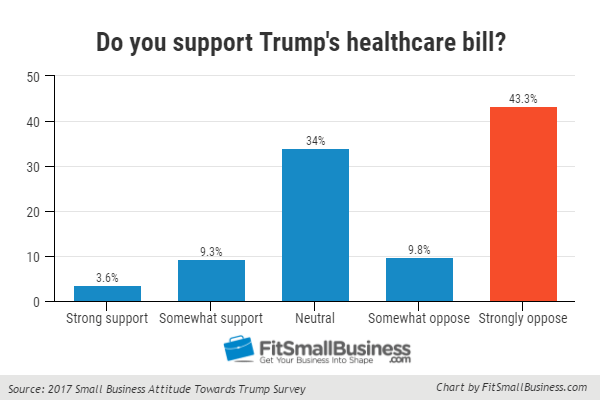 However, the majority (60.4%) do not think the bill will have a negative effect on their small business. 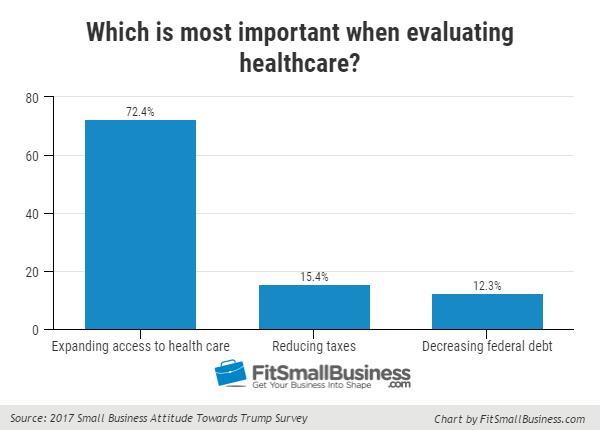 Most small business owners – 72% believe that expanding access to healthcare is the most important thing to take into consideration when evaluating a healthcare plan. 15% believe reducing taxes is most important, while only 12% think that decreasing federal debt should be the highest priority. 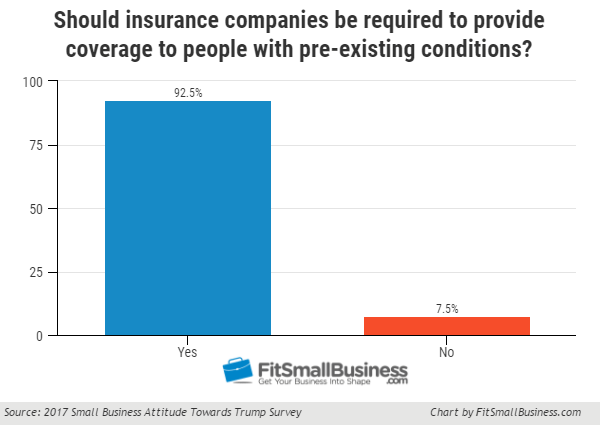 Small business owners also believe that insurance companies should be required to provide coverage to people with pre-existing conditions – with 9 in 10 owners agreeing with this statement. 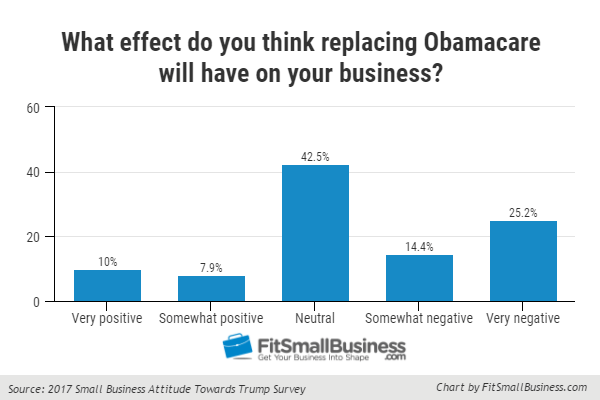 Though it’s clear that many small business owners are feeling less than favorable about Trump and his policies, this does not seem to have had a big impact on their economic optimism. Only 7% responded that they are were likely to cut staff in 2017. 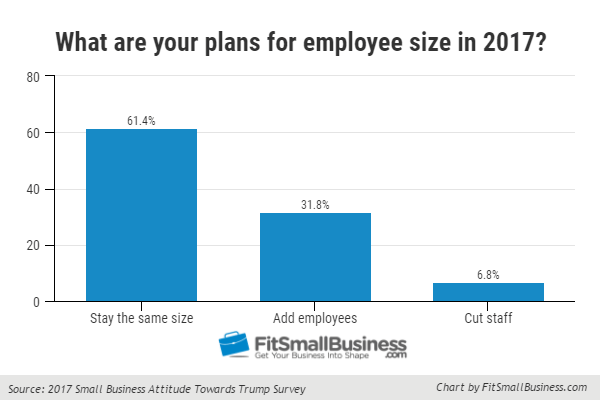 Most (61%) plan on staying the same size, while 32% are likely to add employees. 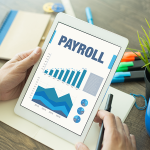 With 93% of respondents looking to either grow their small business or stay the same size in 2017, it is clear that most do not feel that the economy is going to have a steep downturn in the near future. Based on our findings from 1,000 small business owners, it’s clear that many feel that the Trump administration could use some improvement. The good news is that most are still feeling positive about the future of their small businesses. Here’s to seeing what the rest of the 2017 brings!